iQ Century Square is just a 9-minute walk from the University of Sheffield, and not much further from Sheffield Hallam University, giving you longer lie-ins in the morning. 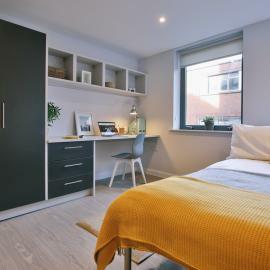 Whether you prefer our stunning en-suite rooms in shared flats or the stylish studios, you’ll have dedicated study space with plenty of storage, and lots of natural light. The fantastic social spaces include a free 24hr gym, cinema room, and common room - perfect for relaxing, socialising or getting ready for a night out. 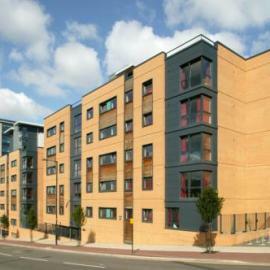 The Pinnacles is one of Sheffield’s leading student properties with a mix of 1, 2, 3, 4, & 5 bedroom apartments catering for both UK and international students that would impress even the most discerning student.